We are shortlisted for RAC Contractor of the Year 2017! 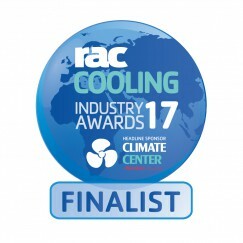 We are delighted to announce that Flowrite Services Ltd has been shortlisted for the RAC Cooling Industry Awards 2017 as RAC Contractor of the Year! Building relationships with all our customers to ensure we work together in partnerships built on trust.